The Racehorse Sanctuary is to build a specialist, dedicated unit for high dependency horses after it received a "major grant" from the Sir Peter O' Sullevan Charitable Trust. The new facility at the Somerset rehoming centre, which will be named The Peter O'Sullevan High Dependency Unit, will be dedicated to caring for horses that need extra time before being able to be rehomed. Jane Kindred, chair of the trustees of the Racehorse Sanctuary, said: "We are overwhelmed by this grant and we cannot thank The Sir Peter O’Sullivan Trust enough for their generosity. 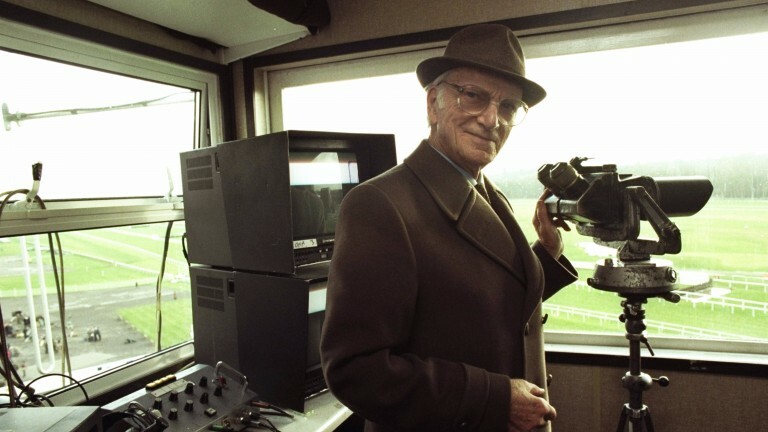 "The Peter O’Sullevan Unit will enable us to help many more ex-racehorses and give them the extra time and TLC needed to allow them a second chance in life." 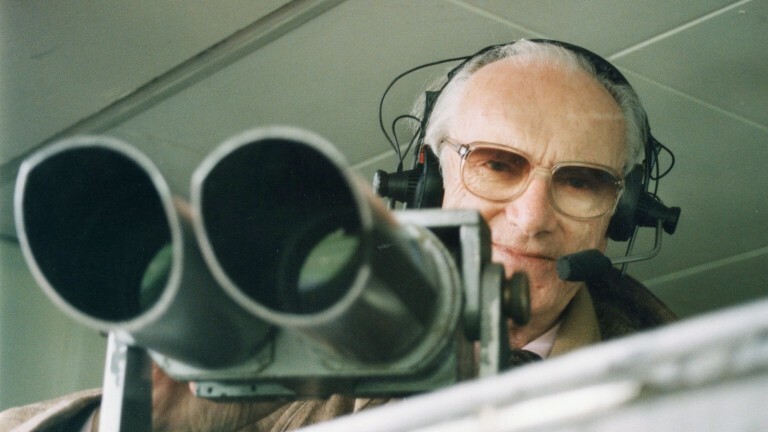 Speaking on behalf of the Sir Peter O'Sullevan Trust, Nigel Payne said: "When we saw the Racehorse Sanctuary proposal the trustees knew immediately that this was a cause we would like to support and it gives us enormous pleasure to help with this marvellous unit. "Since Peter’s passing in 2015 we always consider what Peter would have thought and we were all convinced he would totally approve of this donation."